1. 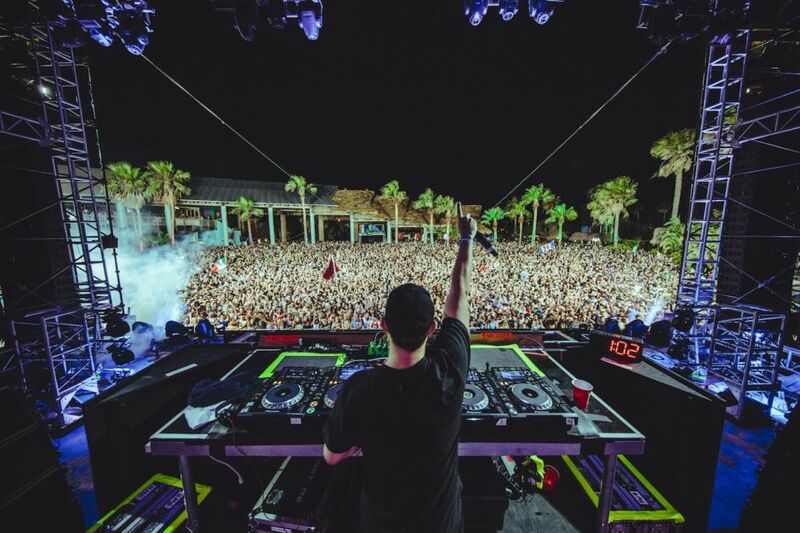 World-class music festivals + beach = awesome. 2. Adopting a sea turtle is good for your karma. The Kemp’s ridley sea turtle is found in the waters around South Padre and, for decades, has been critically endangered. In 1977, Ila Fox Loetscher — the “Turtle Lady of South Padre” — founded Sea Turtle Inc. to try to help out and make sure the species lasts a bit longer. 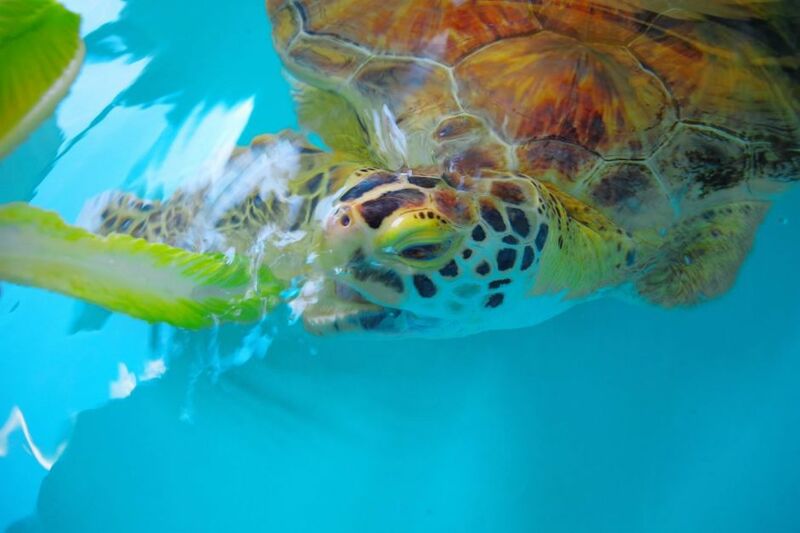 Four decades in and still dedicated to the rehabilitation and conservation of these local creatures, the nonprofit sanctuary is open to the public for tours, field trips, and the karma-boosting Adopt-A-Turtle program. What’s more heroic than helping to save teensy reptiles from extinction? Bonus: Visit anytime from April to November (nesting season) and you may be lucky enough to be around for one of the center’s scheduled hatchling releases. 3. You should always pack more SPF than you think you need. Because it’ll be hard to spend time indoors. 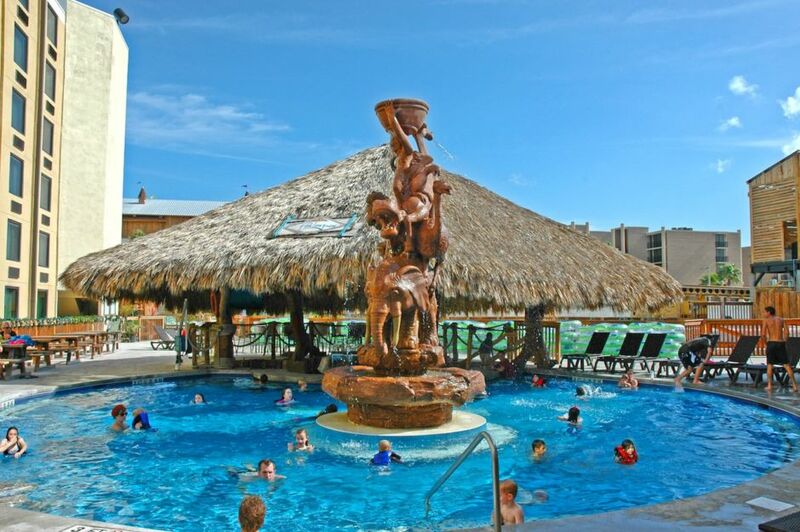 SPI’s Schlitterbahn, the outdoor waterpark and resort and all-out water extravaganza, is a summertime tradition for Texans and tourists alike. There’s 24 rides, the biggest Boogie Bahn Surfing Wave of any Schlitterbahn, and it’s all connected by a lazy river. Consider it a conveyor belt of awesome. But if “adventure” to you doesn’t just mean water, head to the Wells Family’s Island Adventure Park, a 40-acre landmass stretching from gulf to bay. Here, you’ll find full-moon horseback riding and what feels like unlimited ziplining. Then there’s the high-adrenaline escapades with companies like Skydive South Padre, American Diving, and South Padre Surf Company. You can find out firsthand why SPI is considered by some to be “the premiere surfing destination” in the state. 4. Birds have layovers, too. 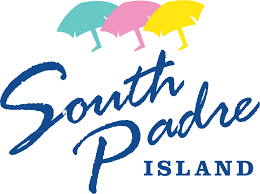 South Padre’s location at Texas’s southern tip, where it bulges out into the Gulf of Mexico, makes it an essential stopover for migratory birds traveling to Mexico and Central America. The island teems with rare species, like the piping plover and the peregrine falcon, resulting in South Padre being designated a World Birding Center. Their arduous journey is our gain — South Padre Island Birding and Nature Center is open throughout the year, though the cooler fall and early winter is when particularly stunning flocks tend to congregate. When you’re here, check out the five-story viewing platform and then hit the boardwalk for some downtime on the island with its local winged visitors. 5. And where there are birds, there are butterflies. Birds aren’t the only important species to choose SPI as their migratory home. 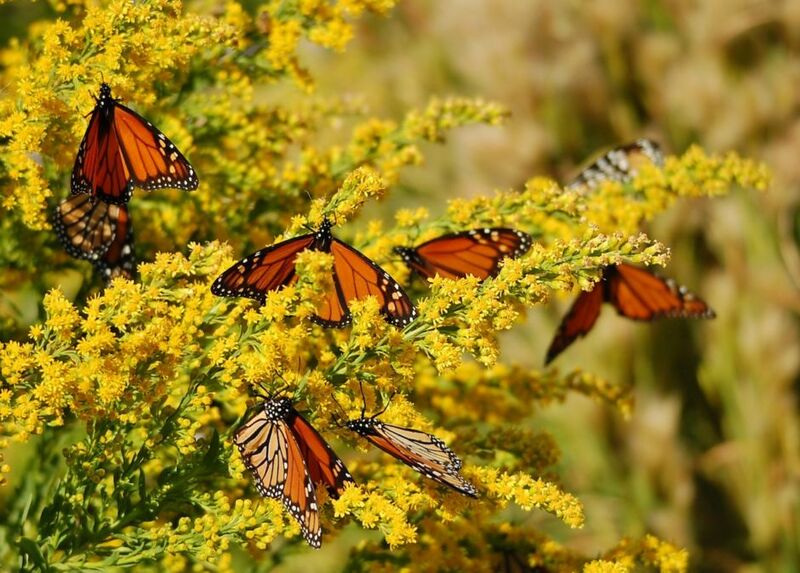 Significant populations of Monarch butterflies pass through every September on their way to Michoacán. Their preservation is among the islanders’ major initiatives, a communal passion great enough to make national news. In a similar vein, the community has also prioritized green space. Take your family through Water Tower Park off Laguna Boulevard, visit Turtle Park’s lush greenery or the statues at Queen Isabella Memorial Park, and always keep an eye out for butterflies. 6. There may not be a better fishing spot in Texas. It’s not often you see a bait stand intended for the public, but at the southern jetties that split SPI from Boca Chica Beach, locals and tourists stop by to pick up bait before going after the day’s catch. Serene and brimming with sealife — sheepshead, black drum, mangrove snapper, etc. — the surrounding waters are renowned for the variety of their catches. To top it off, the jetties themselves are among the most attractive features of nearby Isla Blanca Park. Every August, SPI and nearby Port Isabel host Texas’ largest saltwater fishing competition, the Texas International Fishing Tournament. But what’s most notable is the incredible contribution it makes to the community — this year, TIFT raised $25,000 for Hurricane Harvey relief. 7. Art is more fun when you have to hunt for it. 8. South Padre takes its watersports seriously. So, it should probably go without saying that you can do pretty much anything you want to here when it comes to getting in the water. Kiteboarding, flyboarding, windsurfing, paddleboarding, kayaking, surfing, or just chilling with the dolphins — it’s all here somewhere along this 30-mile shoreline. 9. Beachfront lodging can be stunningly affordable. ​For travelers watching their budgets, lodging can determine the destination. Fortunately, affordable beachfront rooms are plentiful in South Padre. Go with a group in fall, and you can split a spacious eight-person condo without burning a hole through your wallet. And wherever you stay, since the island stretches barely more than a half mile at its widest, it’s easy to get in some quality beach time. Really, it’s just steps away.